For those who know me, you all know how much I loathe the open seas. I am scared of it and would always just admire it from afar. Almost everyone I know would jump for joy at the mention of a beach outing and I'm like, "blah. Time to take some photos." Don't get me wrong. I find the beach very beautiful but I could never fully enjoy it since I did not know how to swim. I have also drowned in the past and so I have an inane fear of the ocean or any body of water actually. 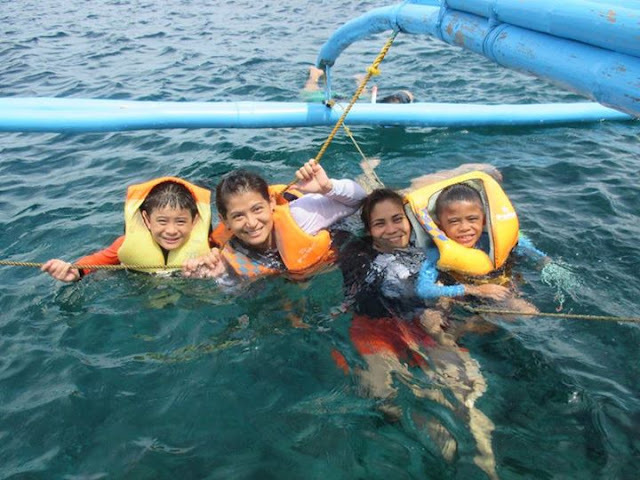 Last week, my family and I went on a family outing and it was at a dive resort in Batangas. 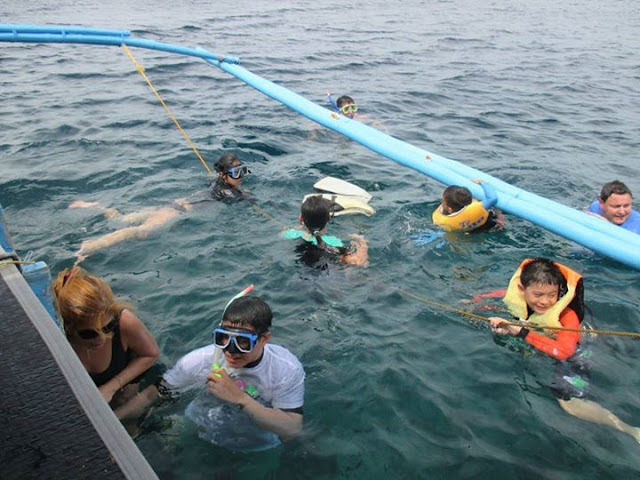 On the first day, I did not join them as they went snorkeling because I had an upset stomach. On the second day, I did join but it was to take photos of everyone as they jump into the water and look at the fishies in the ocean. My son is a lot braver than I am. So when he and my Mom jumped, I felt a little courage to jump as well. I figured that my brothers were there, I have a life jacket, and my Mom wouldn't let anything bad happen to me. Besides, how can I teach my son to be brave if I can't be brave myself? So I prayed and trusted the people around me then jumped into the water. It was the scariest and most exhilarating feeling that I have ever had. Wading in 30 feet of water out in the open sea was my idea of a nightmare and to have done that willingly, without being forced by family or friends was just plain awesome. Seeing the fishes under the water was just so amazing. It was mesmerizing. I was so amazed because this was the first time that I have ever seen something like this. If I were going to be honest, I wanted to stay there forever, just looking at the fishes swimming peacefully. Now I understand why people like being in the ocean. My brother even took me to the deeper parts and more open sea. He just told me to not panic, hold my head down the water, and just keep looking. He had my hand the whole time and I realized that I trust my brothers 100% completely because I never even flinched. It was a pretty awesome moment. Notice that I am the only one wearing a life jacket. 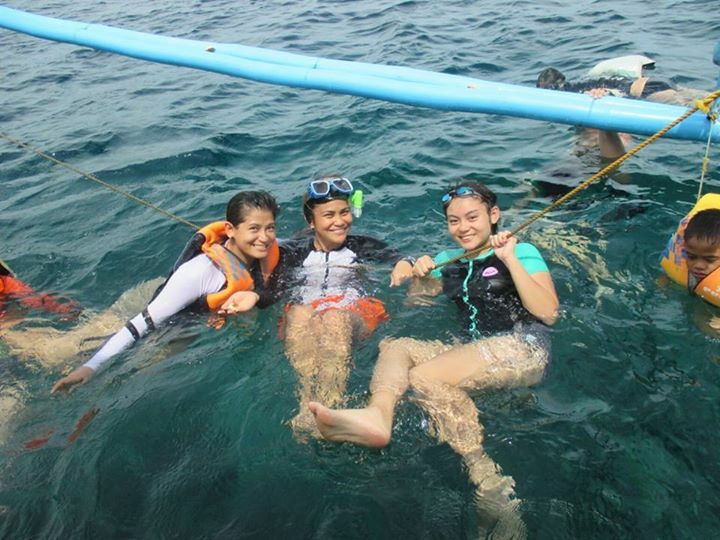 I am so happy that the first time I went snorkeling (oh wow does this mean I might do it again?) it was with my family. It made everything so much better because I was able to share this moment with them. And I agree with you, the ocean is indeed a beauty. Thanks Hershey. It was pretty awesome actually. I still can't believe that I was able to do that. Looks like so much fun! And so wonderful to experience that with your family. That looks so fun! And to be able to experience that with your family is amazing. I'm like you, not a swimmer. Scared to do this. But your brother really was fabulous. He needs to take ME, too! I would love to snorkle and see the sea life. Love your bravery. What fun pictures! I've never snorkeled but it's something I would love to try someday. I am to scared of the open seas to even think of trying snorkeling. Not matter how much fun it looks like. That is awesome! I would have a life jacket on too! I am not a swimmer, but I love to be near the ocean! Looks so fun! I did it a few years ago and it was awesome. Glad you took the risk and dove in the water! It's really exciting and scary to try things for the first time. This post made me miss the beach! I have never been snorkeling before! I would love to give it a try as I grew up near water all of my life. You guys look so much fun. I would love to go in the beach and have some fun. 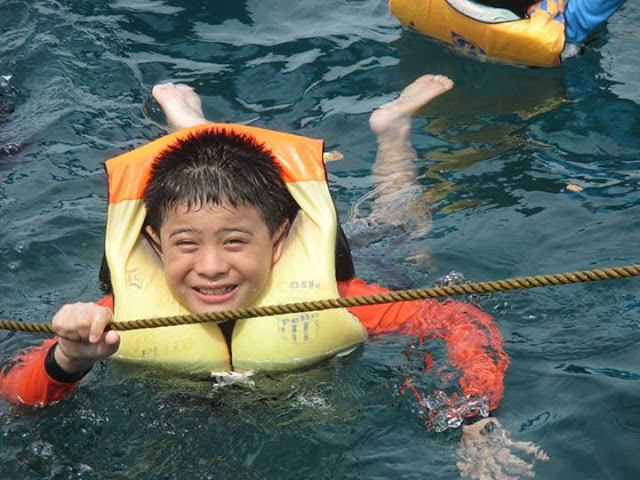 I am glad you conquered your fear of the water. The beach is really amazing, and to get to see all those pretty fish when you were snorkeling must have been amazing, too! You should definitely go snorkeling again. I remember my first time, I am not a great swimmer but the life vest was keeping me floating while I enjoyed the beauty of the underwater world. What an amazing adventure you all had and I'm glad to see it was so safe. 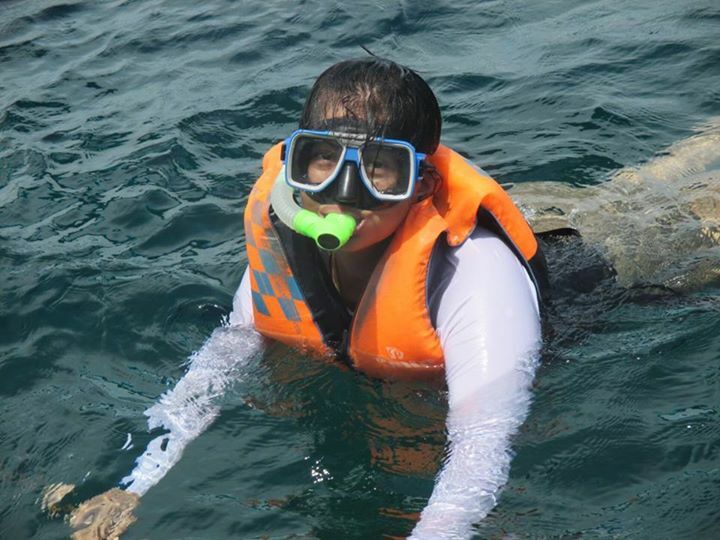 Love snorkeling, but it feels weird. That looks like so much fun. I've always wanted to go snorkeling before. I hope that someday I will get the chance to go. I would love to go to snorkeling! Sounds like a very fun adventure to go with! I can understand the fear! I overcame a fear of being on a boat in the open ocean this summer. (I always had a fear of falling over board.) 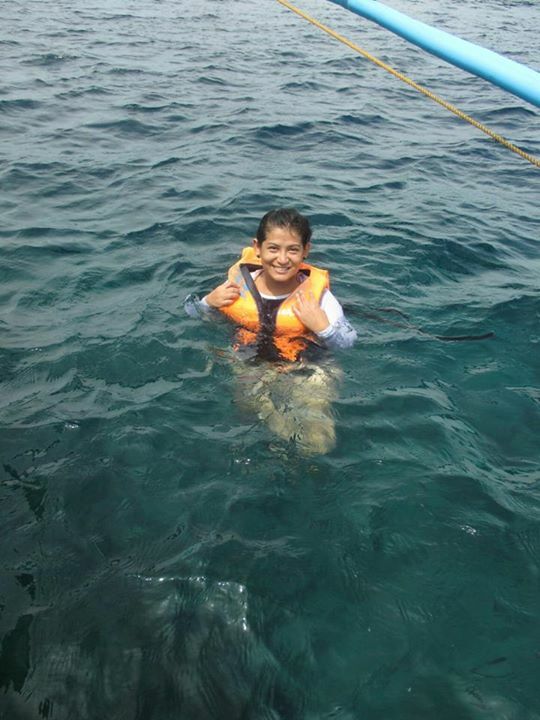 I would love to go snorkeling someday and I am so glad that you got to experience it! I also want to try snorkeling. I am always enthusiast about it since I was a kid. That's so neat that you got to do this. It's definitely on my bucket list of things to do. Awesome! Ong how fun! 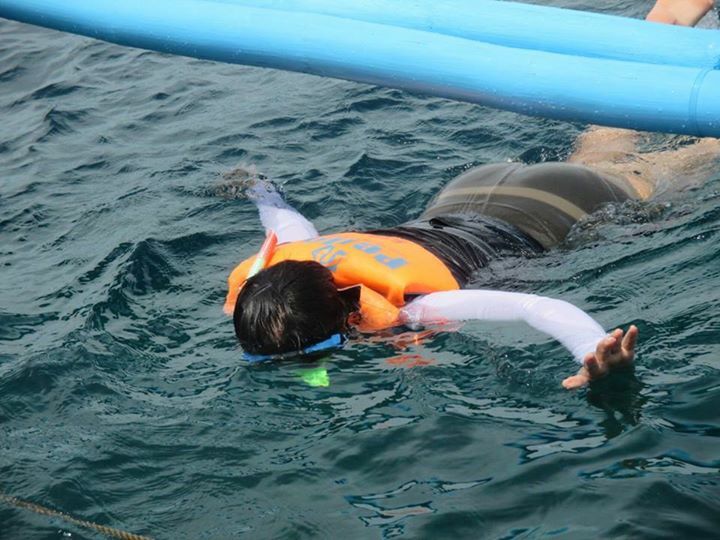 I remember my first time snorkeling. Had a blast! I bet this was a ton of fun! I still have never been. Looks so much fun, I love the beach it really amazing. oh, how fun! I would love to do this for sure when we get to the beach. I've never been snorkeling before. I don't know how to swim as well and every time I see an ocean picturing myself being there I have this scenario on my mind that I'll about to die HAHAHAHA! 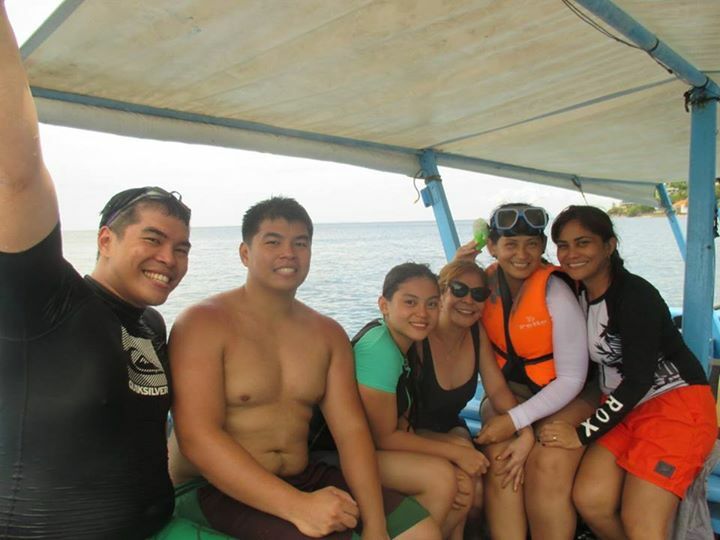 My first ever underwater experience was when we were at Boracay, I did helmet diving since they say even if I don't know how to swim it's okay :) and YES! That moment was so fulfilling!